Our Hickory office opened in October of 2011 and is located off NC Highway 127 South, behind Capital Bank. 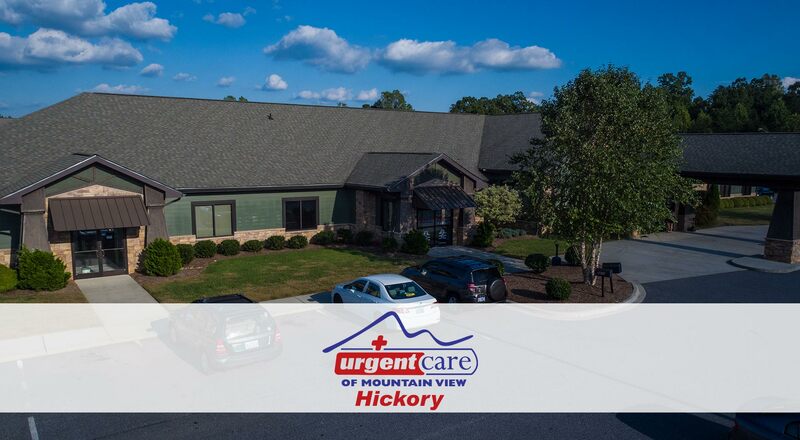 Our convenient location is a quarter mile from CVS and Walgreens pharmacies, and half a mile off NC Highway 321 and Interstate 40. 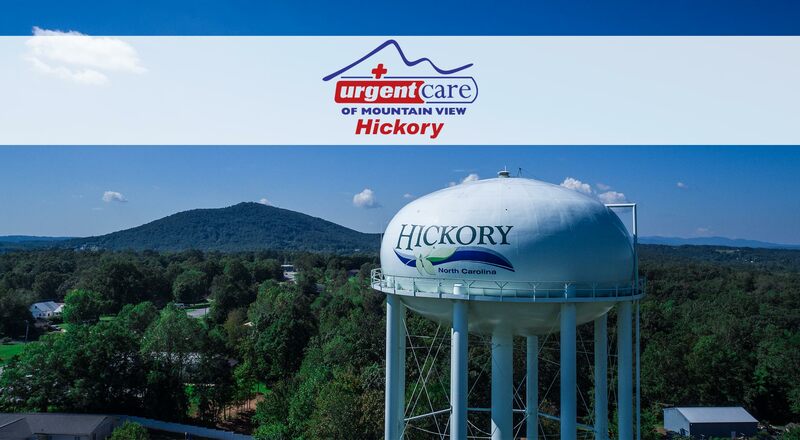 To make visiting the doctor as easy as possible, our Hickory location has implemented a new in-house dispensing pharmacy. It is our hope that this new addition will ease the burden of having to travel and wait for medication when it is needed. With our new pharmacy, the provider will be able to prescribe and dispense some medications to you while you are being seen at the Urgent Care. We plan to extend this service to our Newton and Morganton location.